Children—no longer to cross deserts. 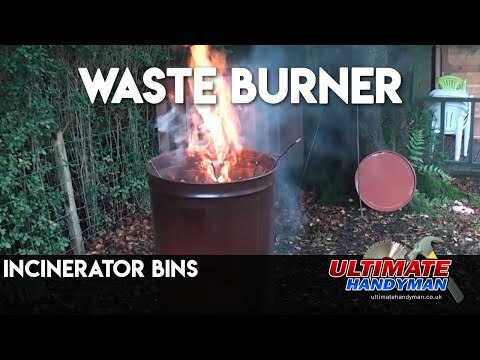 Small survival fires in trashbins. Dust the stillness or perturbate. For me to say (particular) something. The flask in your coat the chagrin. The man in your thoughts the poltroon. Walk to their mailboxes, into them. On rain-glisten in glass beacons. Last. You may as well wear a slip of stars. Any reference to snow will do here. Any loss in a forest. Cataract sewn shut. This exhaustion—dark water, deep quarry. Knowledge of what must be said. Knowledge of what can be measured. Into boxes lined with velvet. Like a harmonica. My frame beholden. Of a childlike god in a lingering dream. This is laughter caught in amber. This is anger swirled in marble. This is your forecast blizzard. This truth, a liquid nitrogen splinter. No agony beheld or ash scattered. Just those swaddled and betrothed. I want to be newfangled. It's all targets but no ammo. It's all forgets with no closure. I was right about reality. Best at quick puncture. Not distance. Joseph Victor Milford is a Professor of English and a Georgia writer. His first collection of poems, Cracked Altimeter, was published by BlazeVox Press in 2010. 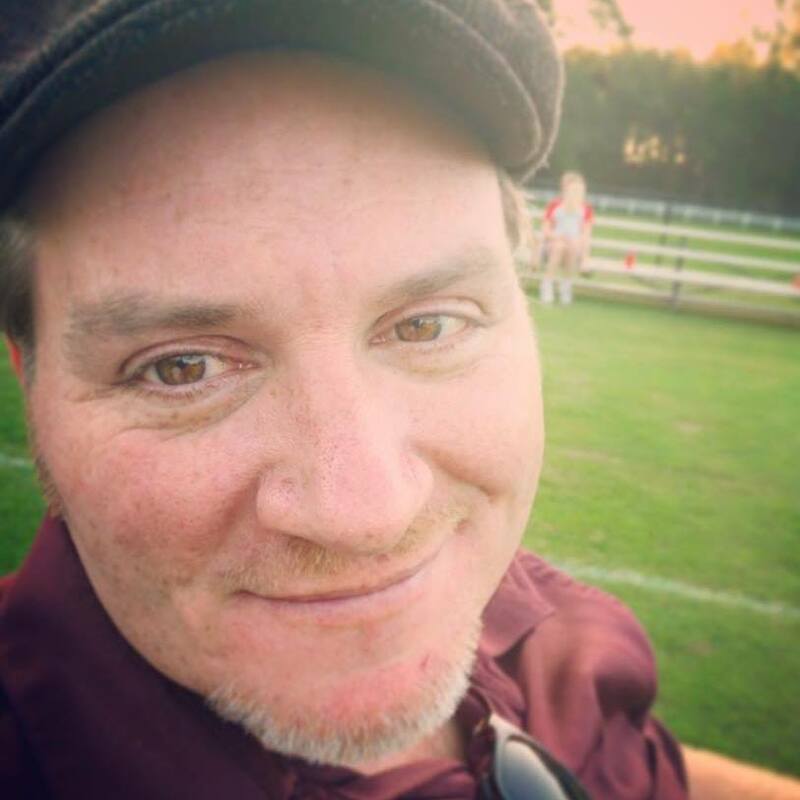 He is also the host of The Joe Milford Poetry Show, where he has compiled an archive of over 300 interviews and readings with American and Canadian poets. Joe Milford also edits the poetry journal RASPUTIN: A Poetry Thread. His second book, TATTERED SCROLLS AND POSTULATES, VOL 1, is being published by Backlash Press in 2017.